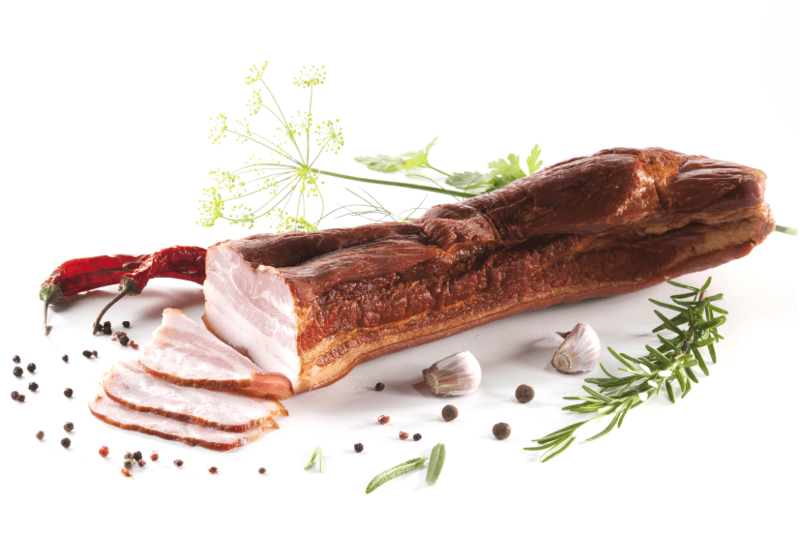 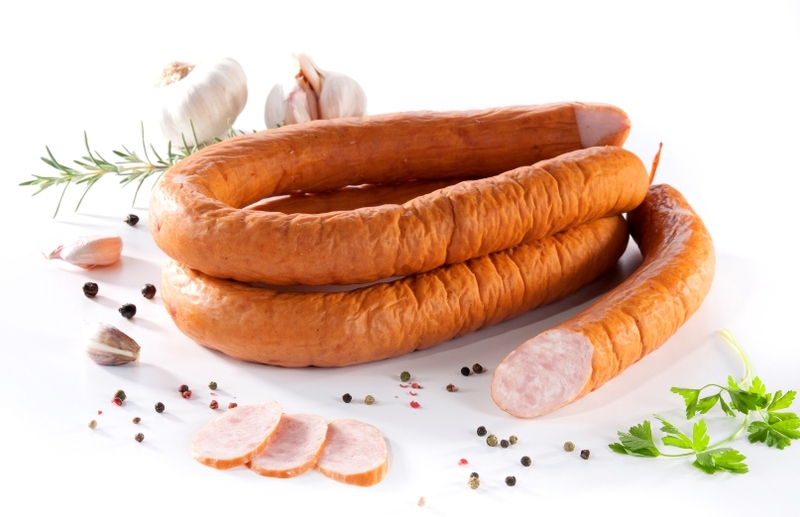 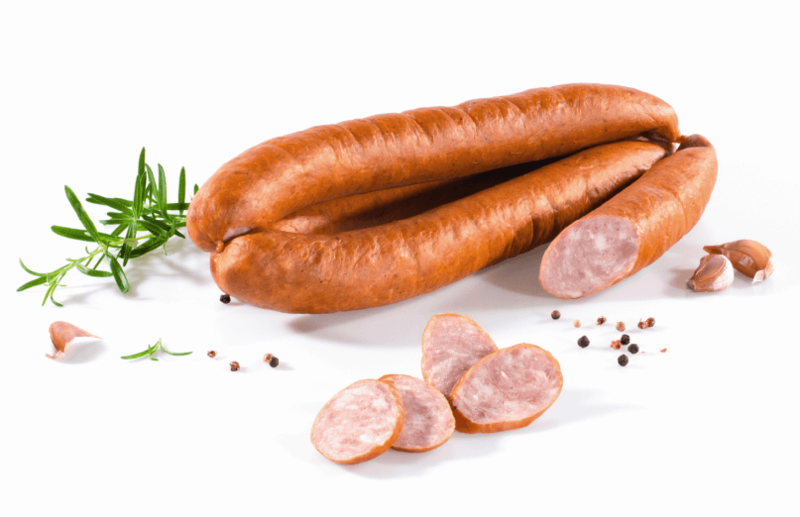 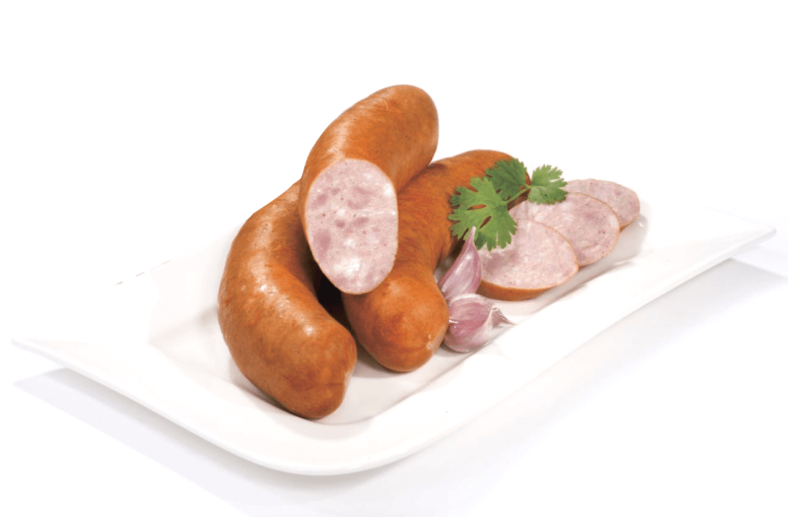 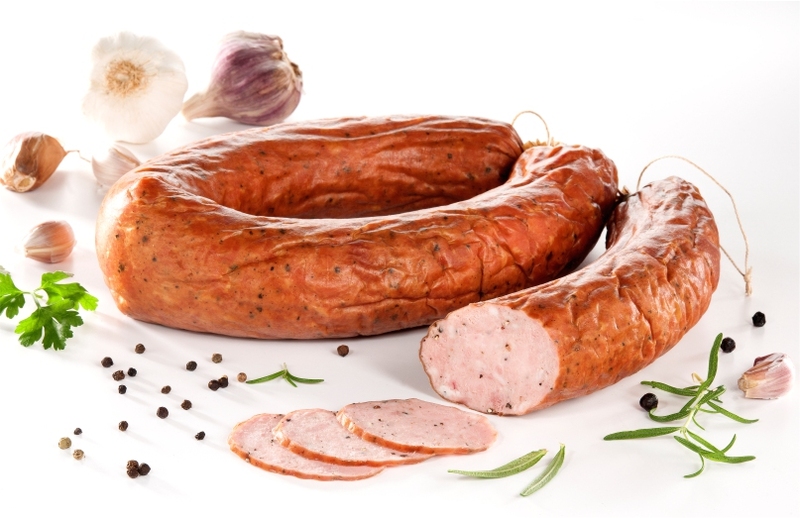 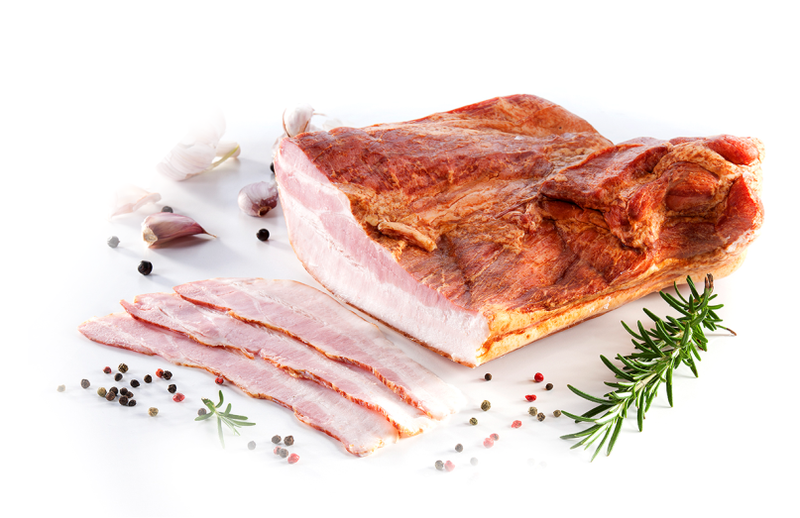 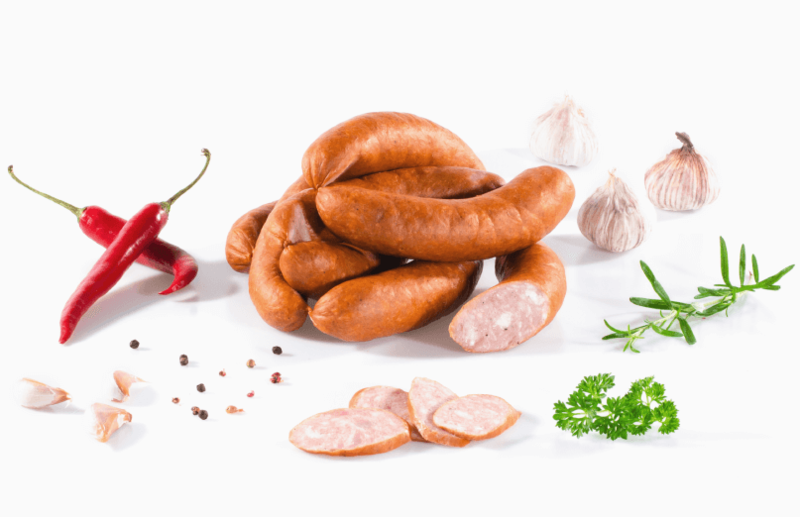 The Subcarpathian Specialties have been prepared according to the regional recipes and its rich meatmaking tradition. 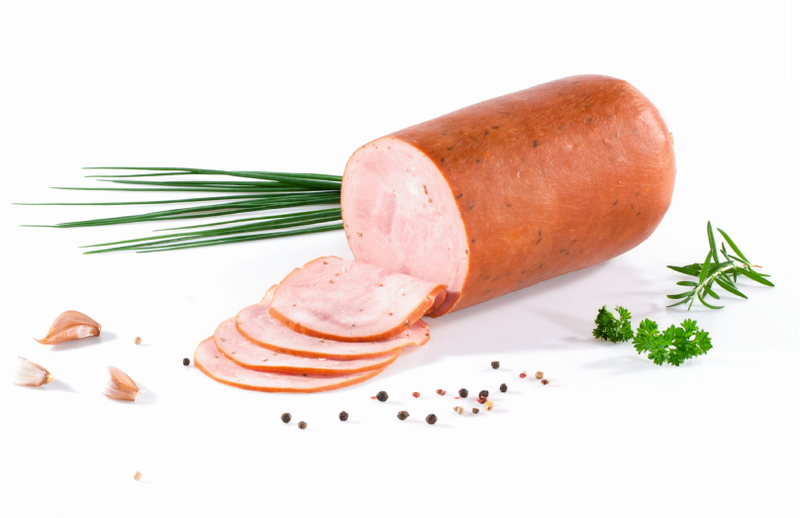 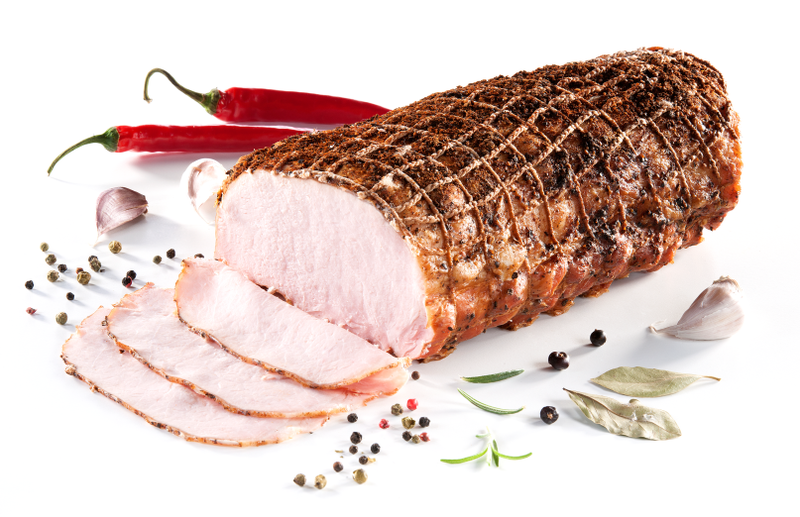 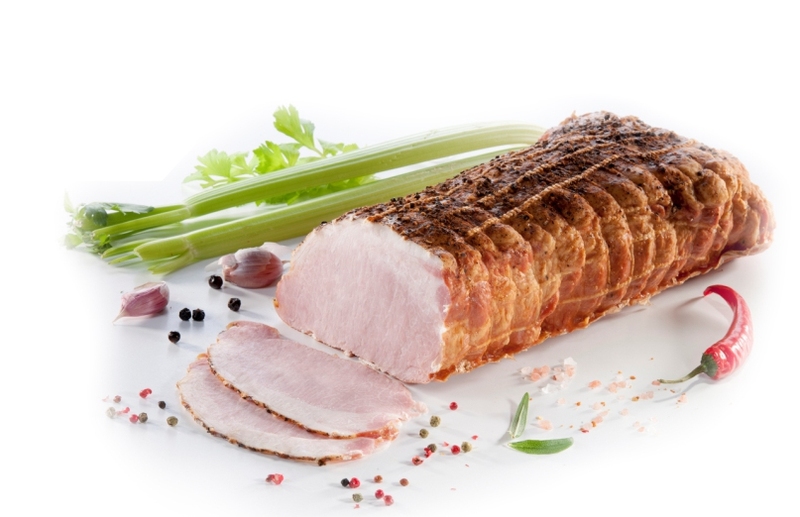 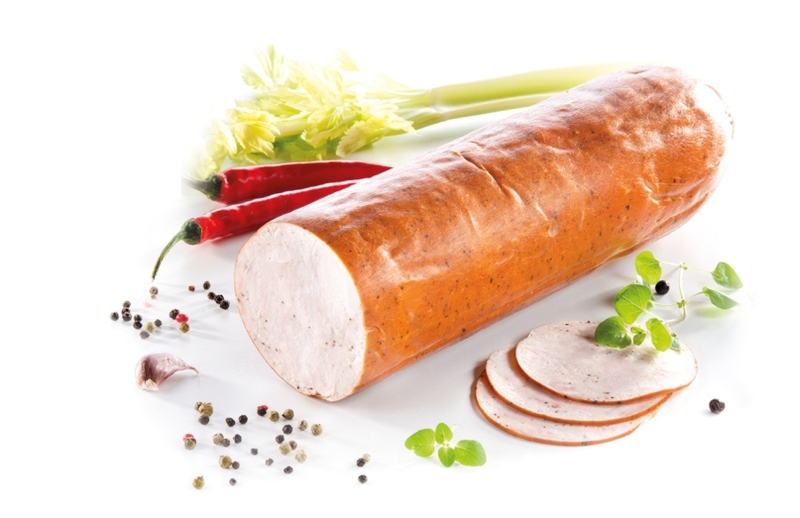 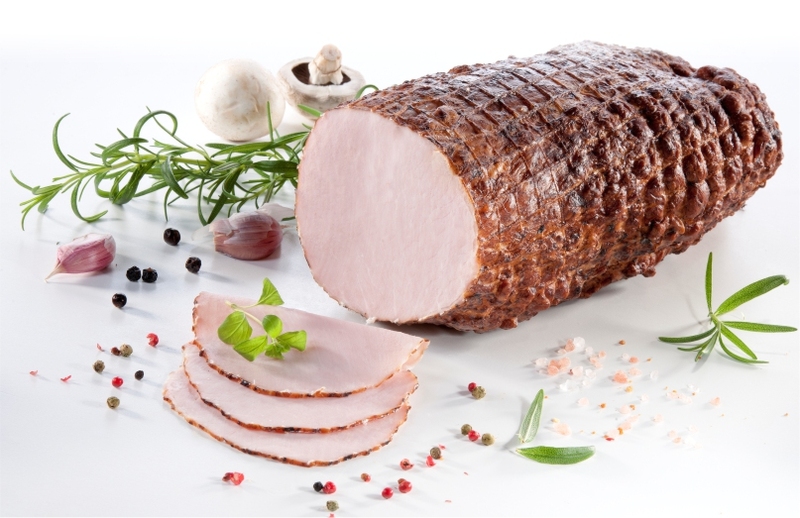 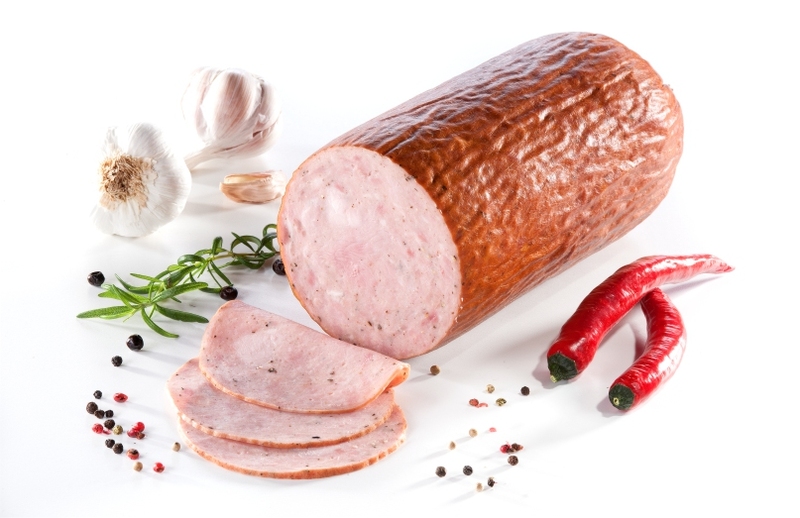 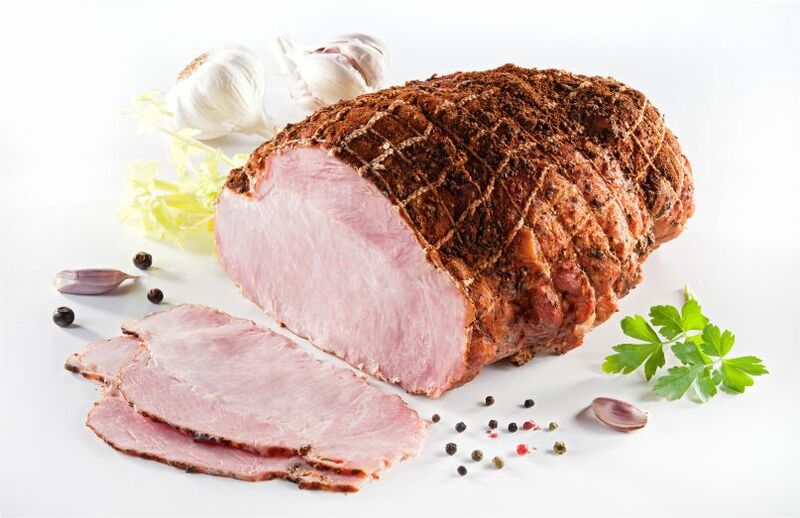 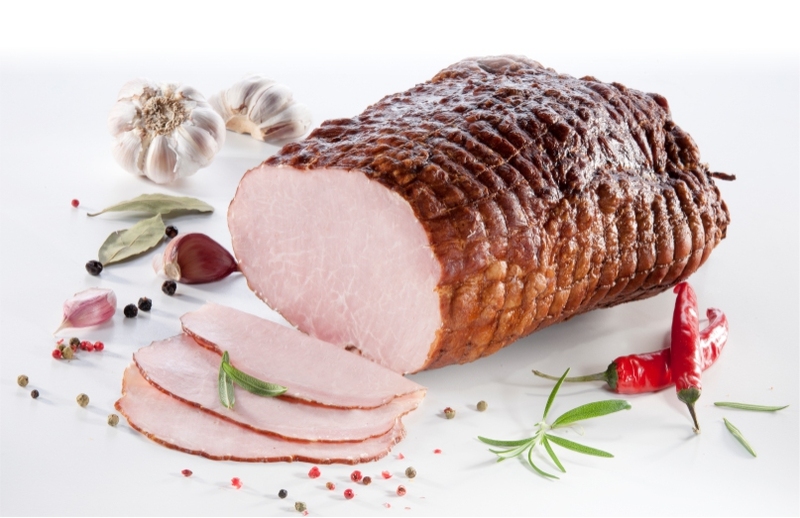 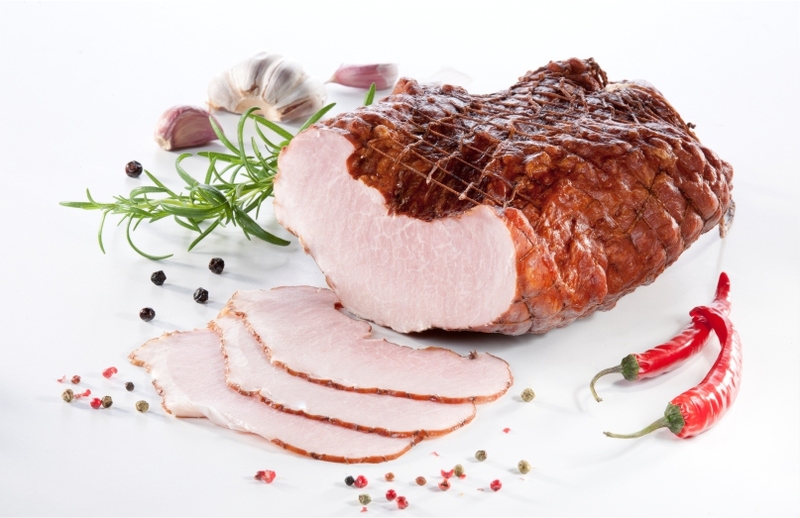 Sub-Carpathian ham products enjoy a well-deserved reputation of naturality and taste. 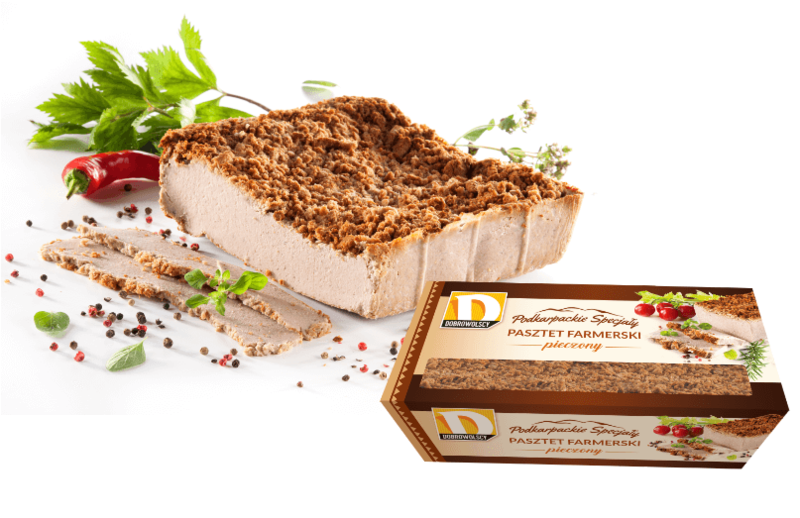 Emphasising our connection to the regional tradition, we cordially invite you to familiarise yourselves with the products of the “Subcarpatian Specialties” line.